I’ve been in the antiques business for the last 15 years, so I know about Georgian furniture and styles. I’ve been in the gardening world for more decades than I care to admit, though I don’t know anything about Georgian gardening! But now it begins! I’ve signed up for a plot in the community garden. 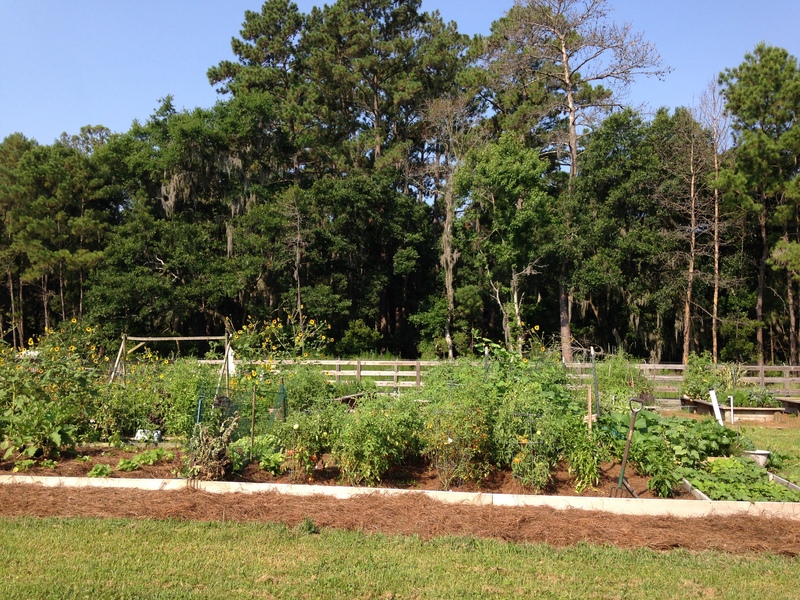 Gardening in coastal Georgia will be a challenge, and I am going to learn a lot from observing my neighbors. I opted to rent a plot in the ORGANIC section, rather than the CONVENTIONAL section. Last week while taking a stroll through the gardens, I spotted a plastic spray bottle of SEVIN in one of the plots. What! You may argue with me, and that is fair, but if you don’t want it sprinkled or sprayed on your oatmeal, dont spray it on my vegetables and flowers! What will kill a bee, butterfly or insect can’t be good for you either. Face it! 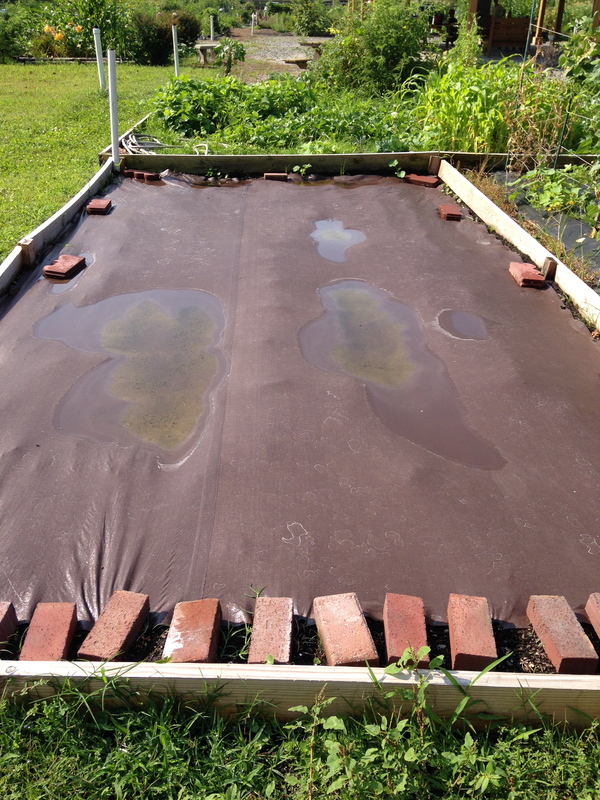 I am going to show you some organic plots, and you will see holes and bites, but you will also see very beautiful and edible plants! 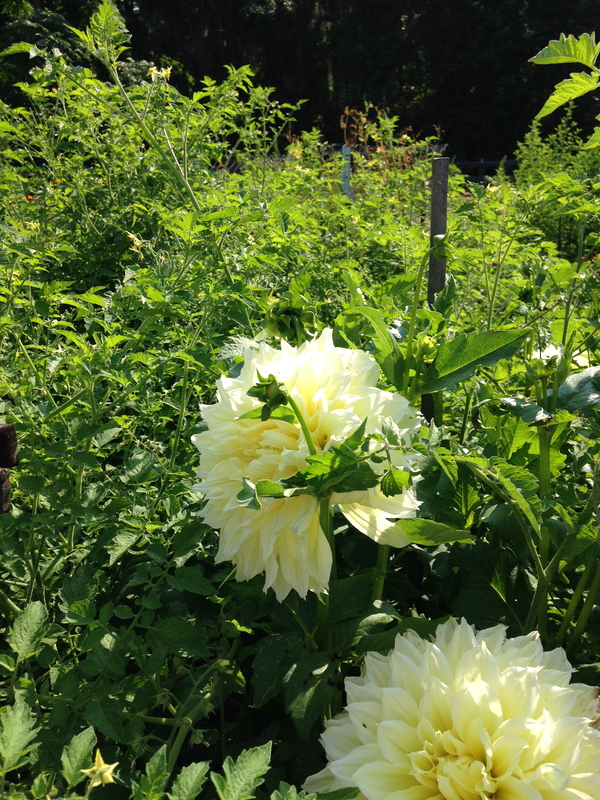 I spotted one gardener growing dahlias! Be still my heart! 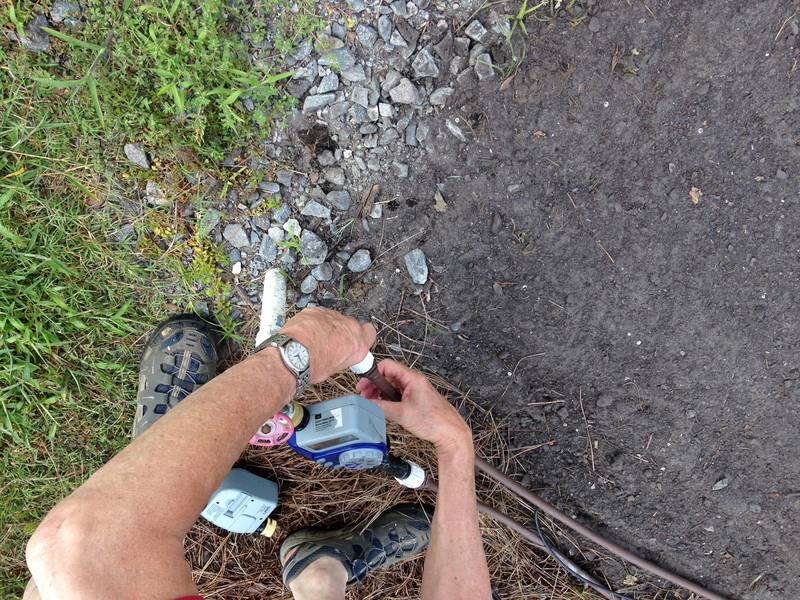 I might dig up a couple of tubers that I already planted in the yard, which are struggling without enough light. They might be happier in the sunny garden plot. 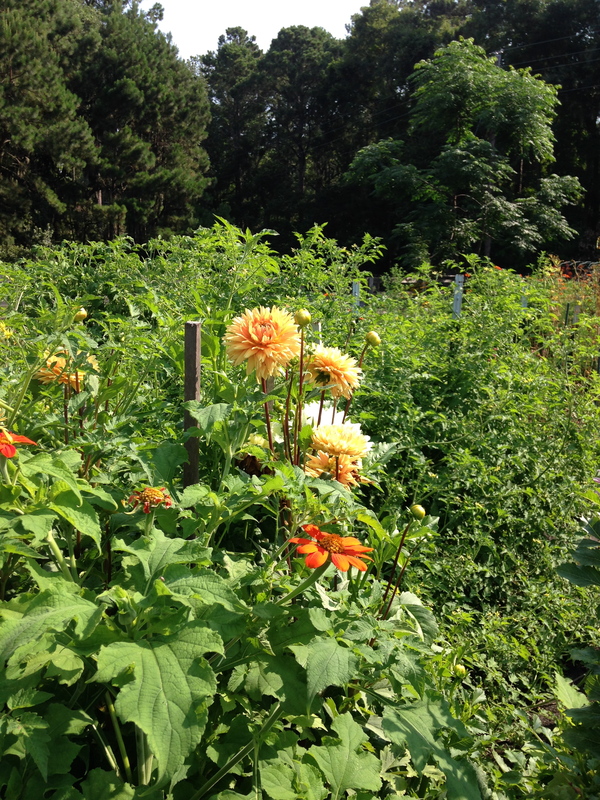 Some gardeners are putting their plots to bed for the hottest months, and they will resume planting in September. But I just can’t wait that long! 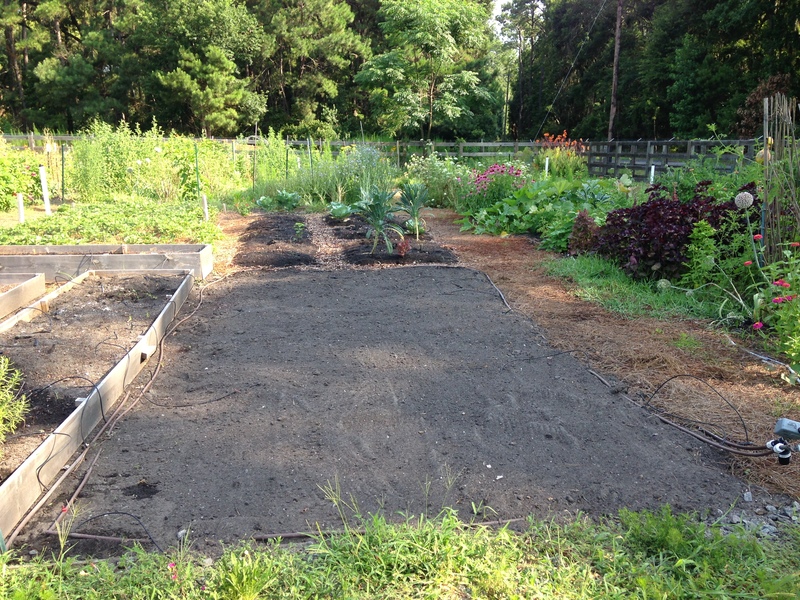 This is what our plot looked like this morning, after some very wonderful volunteers cleared it. Monday morning I have arranged for 2 yards of compost to be delivered and then it begins! Dear husband is joining me on this venture. He is in charge of water and irrigation. And weeds! On the way out we spotted an attractive plot in the conventional section. I hope to achieve as much in the organic section. Organic gardeners, wish me luck! This year, no ground hogs and deer to contend with! 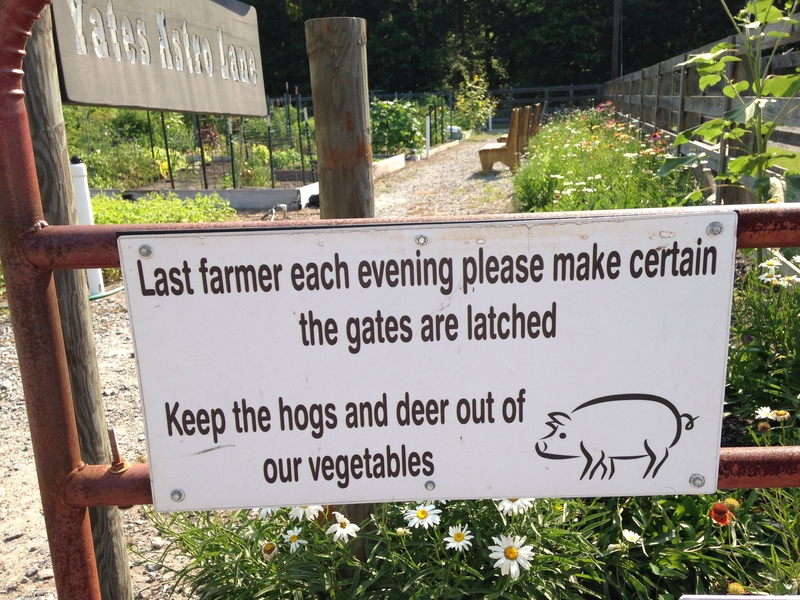 But see what else is lurking outside the electric fence of this wonderful community garden! I so agree, who wants chemicals on their fruit and veg?! You are going to have a wonderful time with your new plot, I will look forward to all the wonderful things that you are able to grow. Have fun! What a great find! The location (with plotside water no less!) looks perfect, but even better is the group of people who you’ll have the opportunity to learn off of. Gardeners are few and far between where I live, so I can’t imagine being surrounded by them. Good luck, but take it easy in that heat. Hi Jayne, I hope your plot takes off. I think the key to organic gardening is to develop a good ecosystem to attract lots of wildlife that will eat the things eating your plants. That and nematode treatments. I look forward to seeing how your plot develops and what you have in store for it. Good luck with your plot! 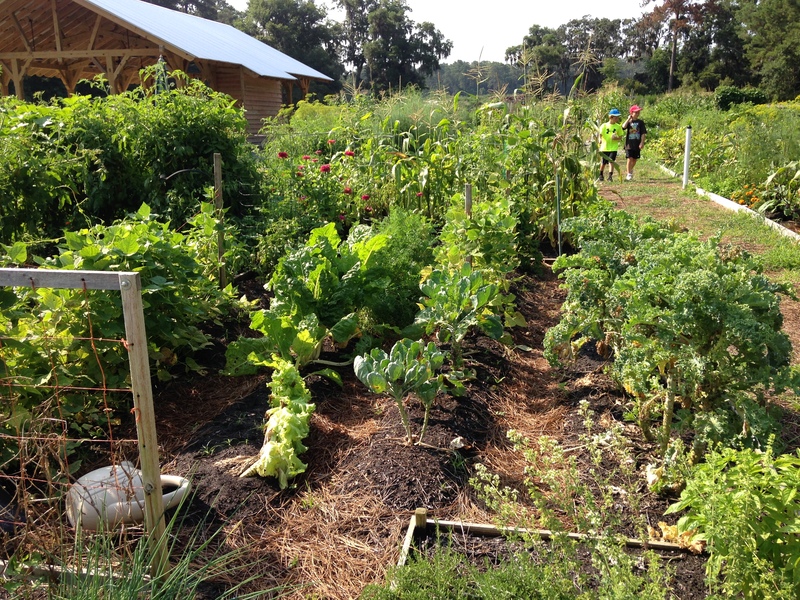 I was not a success as a community gardener – somehow if the garden was not outside the front or back door, I couldn’t focus on it. 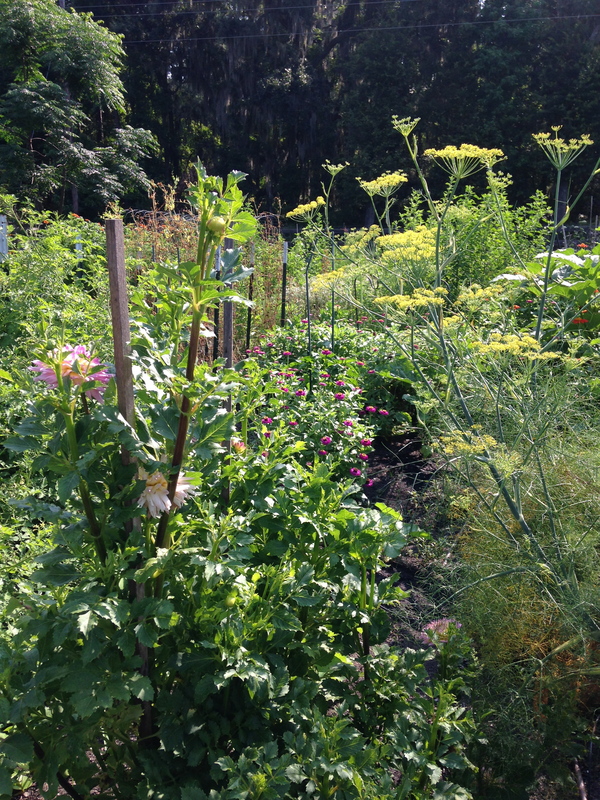 On the other hand, our community garden like yours had glorious full sun! I look forward to progress reports!